In the college’s 2018 fiscal year, 22 percent of LaGrange students demonstrated full financial need, and more than 40 percent of all undergraduates received Pell Grant assistance (federal aid reserved for students with the greatest need). Clearly, many of these students would not be able to pursue a college education without financial help. 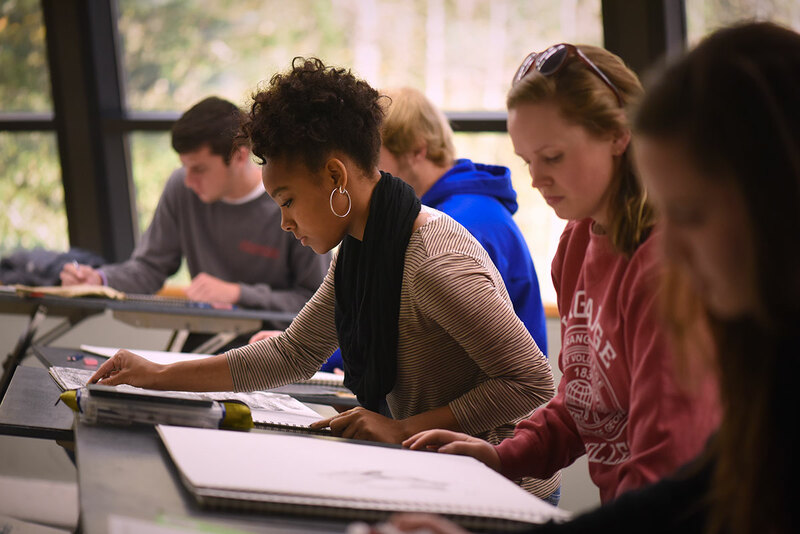 The LaGrange College Fund helps such students succeed by providing scholarship support and enhancing existing academic programs. Enabling these young men and women to take part in the LaGrange experience allows them to launch and live their dreams as they seek higher learning on the Hill. It provides them with tools to transform their own lives, leading them, in turn, to transform the world.